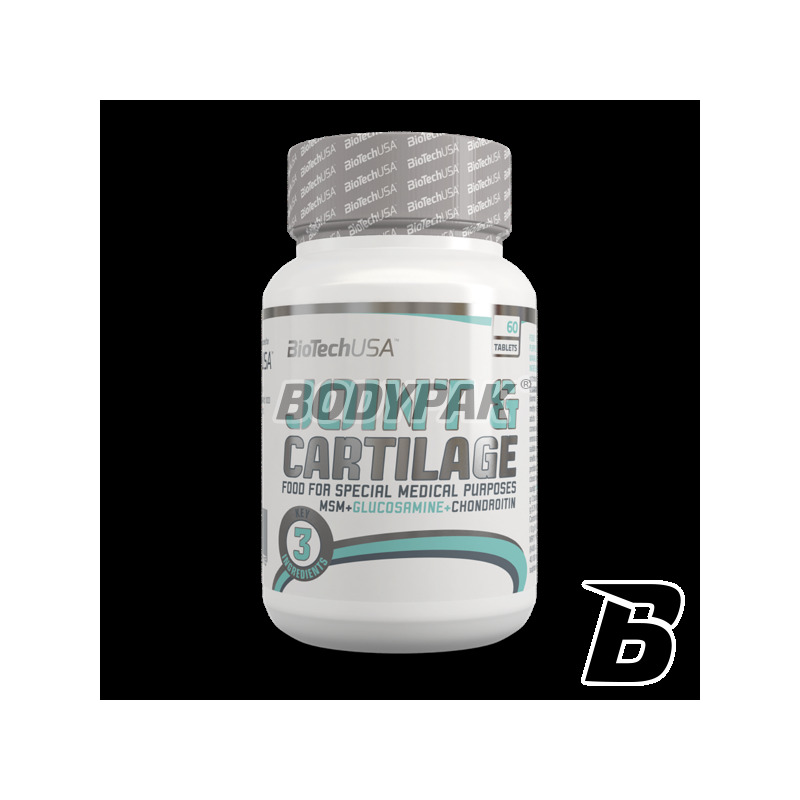 Joint HealthBioTech Joint & Cartilage - 60 tabl. 53 loyalty points Your cart will total 53 points that can be converted into a voucher of 2,12 PLN. Joint & Cartilage uses a classic formula with a balanced ratio of Glucosamine, Chondroitin and MSM. 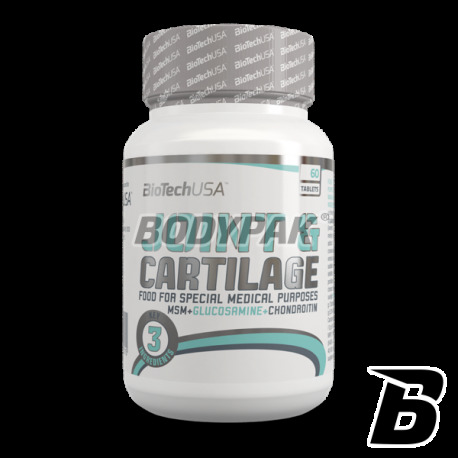 Like all BioTech USA products, Joint & Cartilage consists of safe and carefully selected ingredients.